Octavia McBride-Ahebee's posting today introduced a poet new to me, Solmaz Sharif. In his poem "Drone," he personalized an attack and I saw the connection. 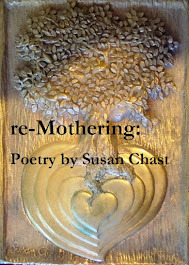 Go to her blog--click on the bold title below--read the poem! Come on back and let's talk.